Otani Trading or, in Japanese, Otani Shokai, was founded in 1923 in the city of Niigata, the biggest Japanese city facing the Sea of Japan. The founder of the company, Shozo Otani, had a keen interest in modern industrial products and the company’s activities ranged from wholesaling and retailing pumps, electric motors to V-belts and many other industrial products. The company was incorporated in 1950 and a new head office was built in 1975. 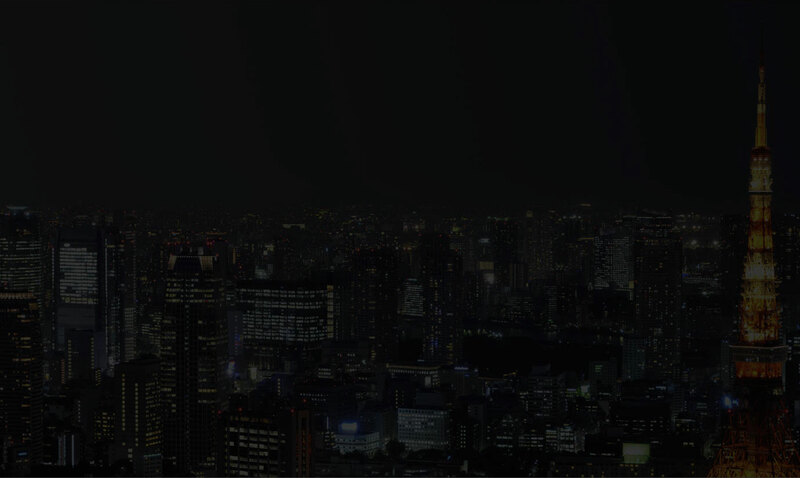 In 1974, second generation Masao Otani, currently company chairman, had already taken over the management of the company. New divisions for plant equipment, technical design, and maintenance were established successively. 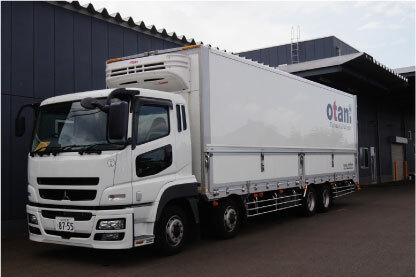 A new chapter was opened in 1997 with the inauguration of the Otani Flower Division near Tokyo’s Narita Airport. 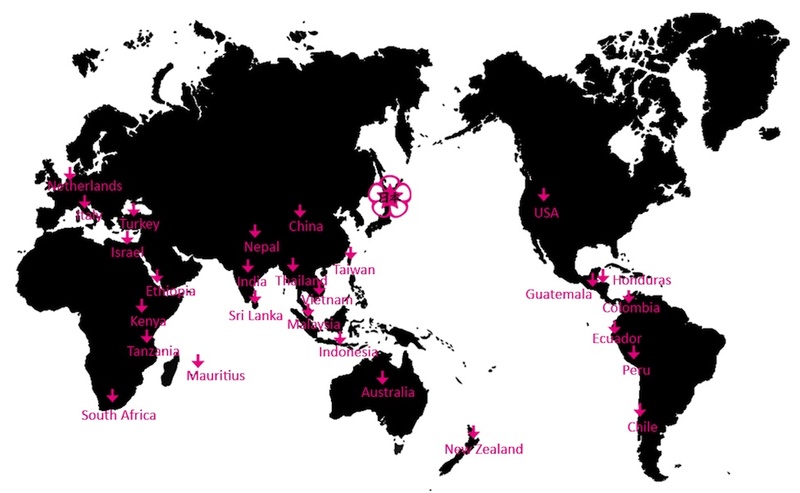 Today, the Flower Division of Otani Trading imports flowers and foliage from more than 25 countries around the world. The company has grown into one of the major cut flower importers in Japan with its own building near Narita Airport. 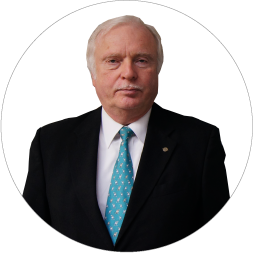 In 2005, third generation Albert Wetzler and fourth generation Robert Wetzler took over the management to lead the company into a new era of growth. Also in 2005, a Food Division was established in Tokyo with the purpose of exporting and importing food products from and to Japan. 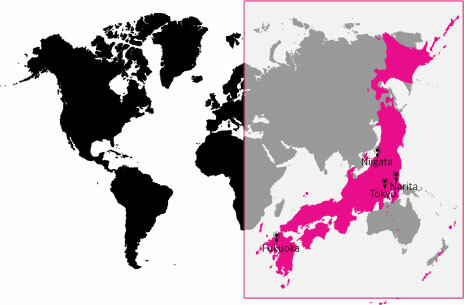 Otani Trading now employs over 100 people in 7 locations inside and outside Japan. 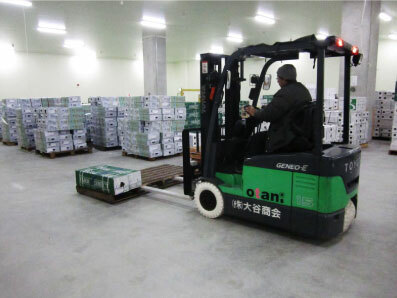 In order to handle the ever increasing quantities of flowers, the Flower Division, in 2011, moved part of the operation into a new state-of-the-art distribution centre near the South Gate of Narita Airport. With our own cooling, repacking, and distribution facilities, along with a modern IT infrastructure, we are set to offer competitive services to all our suppliers and customers. Flowers are produced and consumed in almost all corners of the world. Matching supply and demand is our daily business, involving countries from Argentina to Zimbabwe. Production cost differences and opposite flowering seasons of the two hemispheres are the two major driving forces of the international flower trade. Add to this the ever growing availability of air and sea cargo space and you know why this industry is flowering without an end in sight. As a rule of thumb, the best flowers are supposed to be grown in high-altitude areas near the equator. This gives countries like Ecuador, Colombia, Ethiopia, Kenya, Malaysia a clear advantage. Nevertheless, depending on the type of flower, countries like South Africa, Australia, New Zealand, and Chile in the South, or Italy, the Netherlands, Denmark, Japan, and China in the North, play important roles in the international flower trade. Orchids are produced in large quantities in South-East Asia but, when it comes to foliage production, the situation is different again. Countries like Costa Rica, Guatemala, Sri Lanka, Malaysia, and China all play important roles. Please have a look at our map showing major countries of supply. Thank you for your inquiry. The message has been sent to our staff in charge. We will reply to you soon.